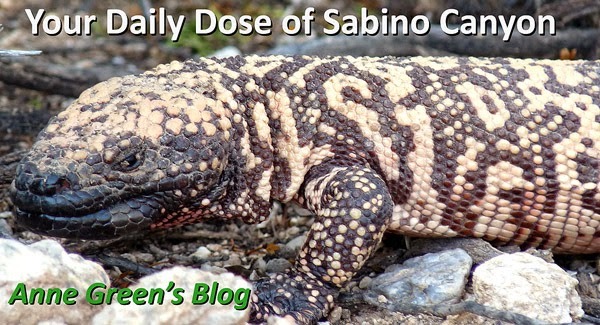 Your Daily Dose of Sabino Canyon: Why does the tarantula cross the road? Made a video this morning on the road to Bear Canyon. Carol spotted this burly tarantula. The heavy breathing is from me, not the tarantula. Click!